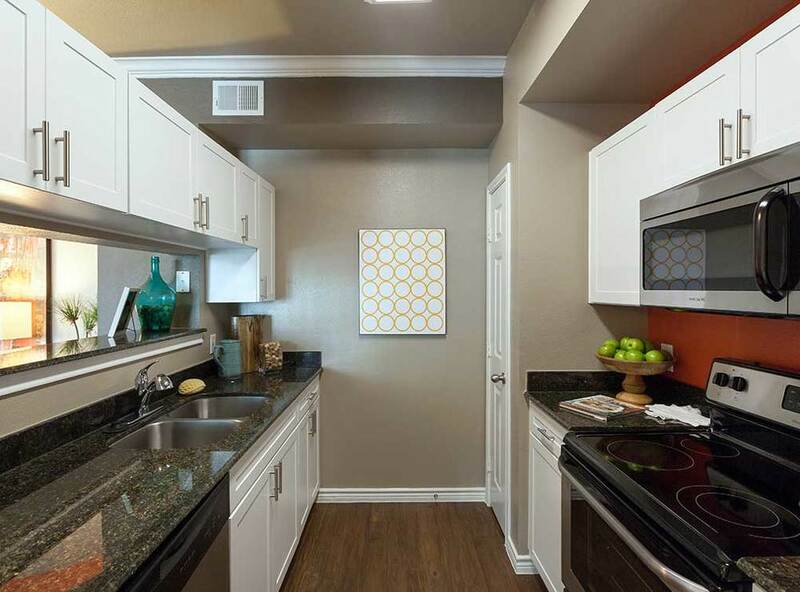 Olympus 7th Street Station offers spacious furnished apartment homes with designer finishes and incomparable amenities. 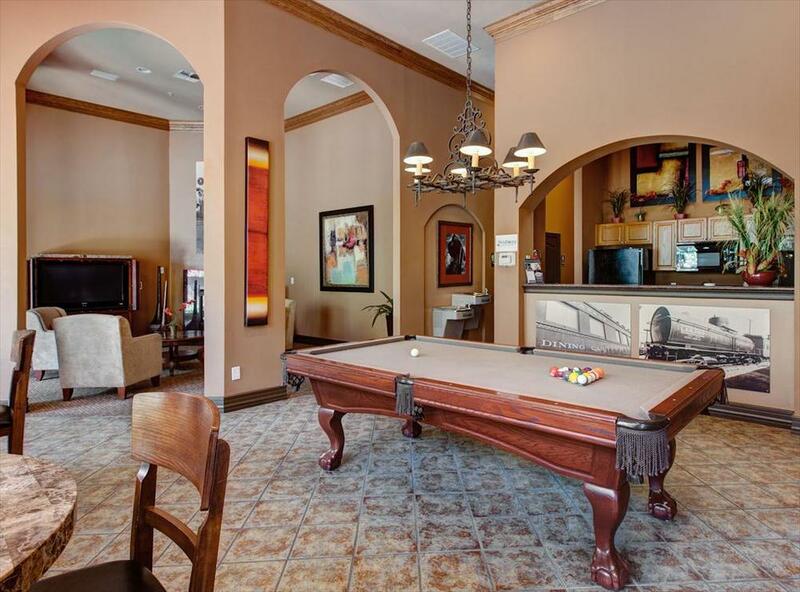 Temporary residents enjoy the use of a resort style swimming pool and heated spa; 24-hour fitness center, social hub & media center, billiards room, business center, and resident lounge with fireplace. 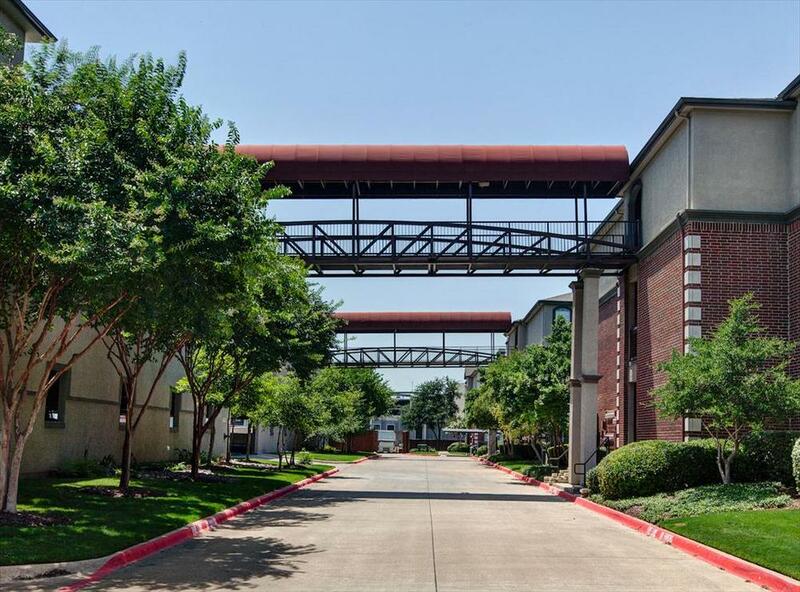 The upscale interiors include fully equipped kitchens with designer white cabinets and appliances, washer and dryer connections, crown molding, oversized windows for abundant lighting, spacious patios, and balconies, and so much more! 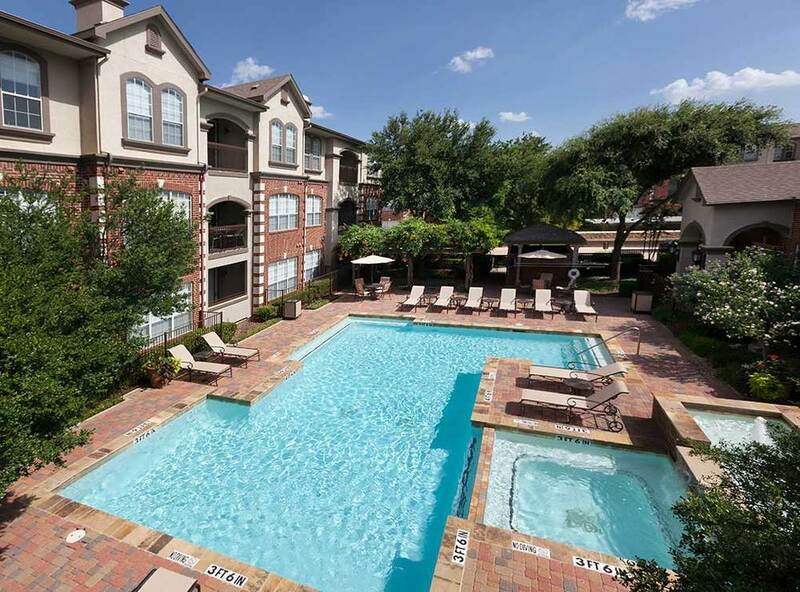 Select apartment homes offer elegant travertine fireplaces, nine-foot and vaulted ceilings, ceiling fans, walk-in closets, linen closets, oval garden tubs, built-in bookshelves, and solariums. 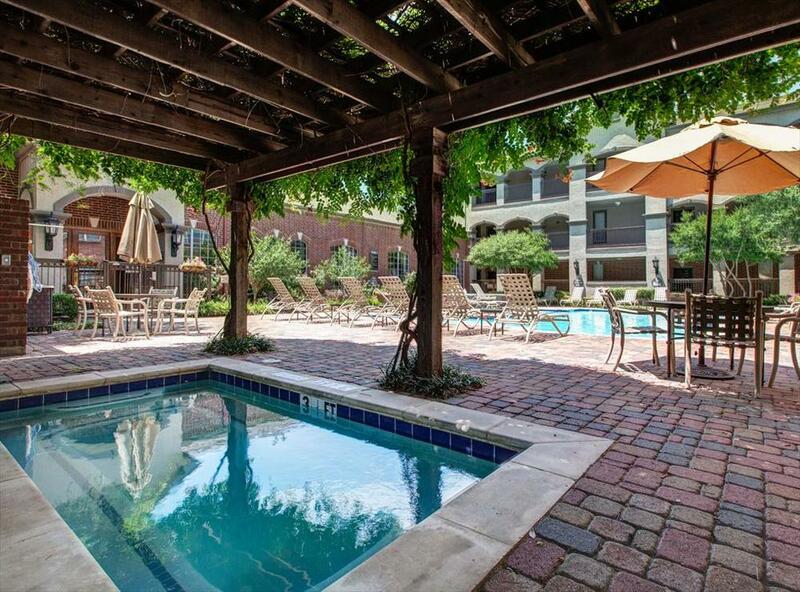 This pet-friendly community also features scenic garden-style courtyards, park area with gazebo and convenient parking. 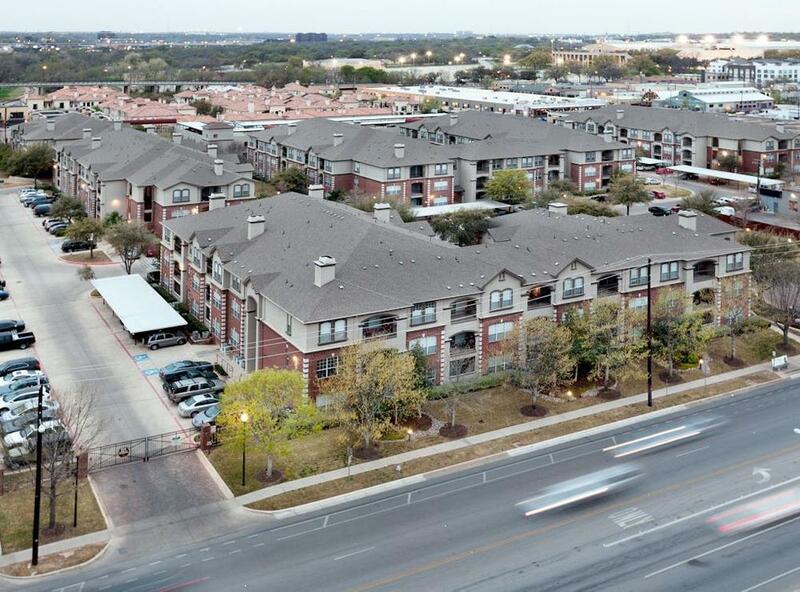 Olympus 7th Street Station is strategically located on the west side of downtown Forth Worth, directly across from Montgomery Plaza, just minutes from Sundance Square, the Cultural District, and many retail, entertainment and dining establishments. 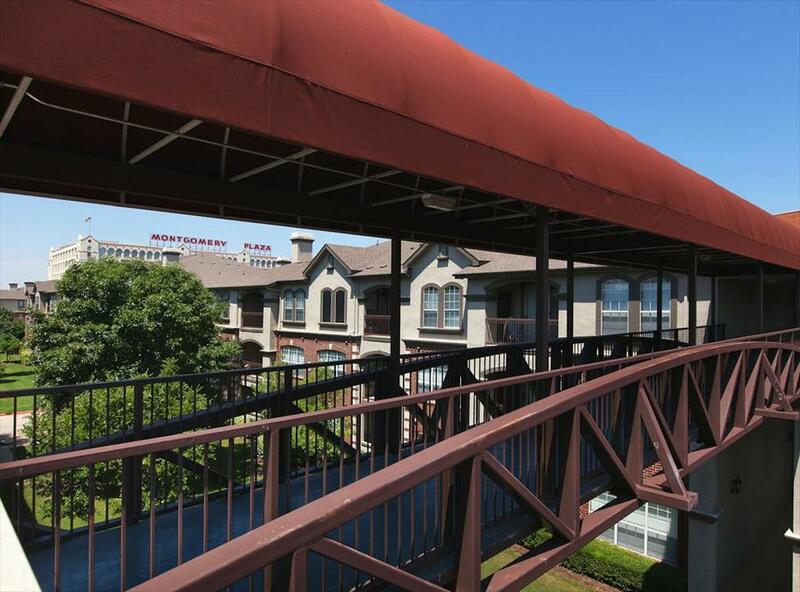 Enjoy easy access to I-30, I-35W, and Highway 121, the new T&P station of the Trinity Railway Express.